UPVC Doors – Glasgow and Ayrshire. 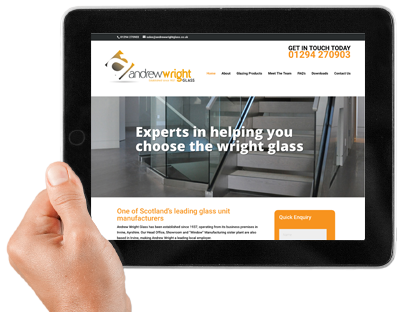 At Andrew Wright, we offer an extensive range of stylish, low maintenance upvc doors. Each upvc door from our range is manufactured to your exact requirements and tested to the highest standards. We always put safety first; all of our door systems are ‘Secured by Design’ the official police flagship initiative in the UK. Therefore, you can rest assured that your front door will keep unwelcome visitors out. All of our door systems are available in four grained colours below, decorative glass, toughened glass, obscure patterns, coloured fused film or tinted bevels.Our upvc doors features high security locking mechanisms to allow maximum security and give you ultimate peace of mind. 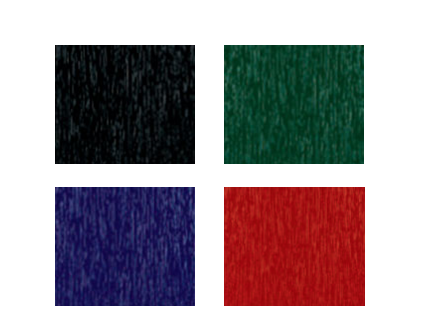 Our doors are available in a range of coloured finishes to perfectly complement your home. 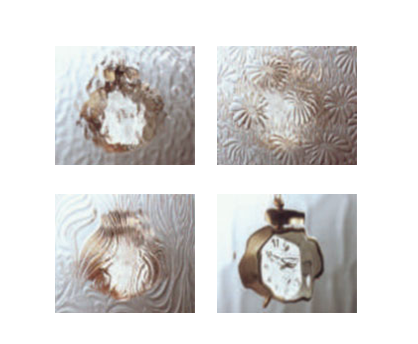 We have a range of backing glass options available. 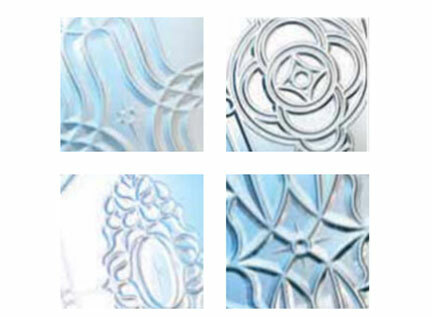 We have a range of bevel glass options available. We have a range of letterboxes and door knockers available.